Have you seen those dead fairies in jars or trophy cases? So cool! They look complex, but you’re about to be surprised. 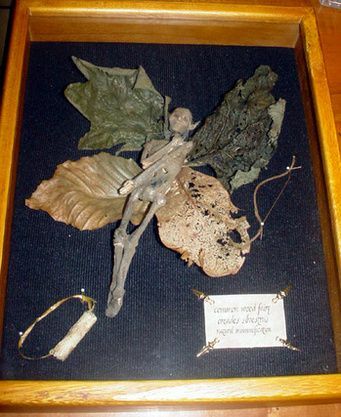 I made a dead fairy for our Halloween garden display in a creepy little twinkle. Here’s how you can make one too.